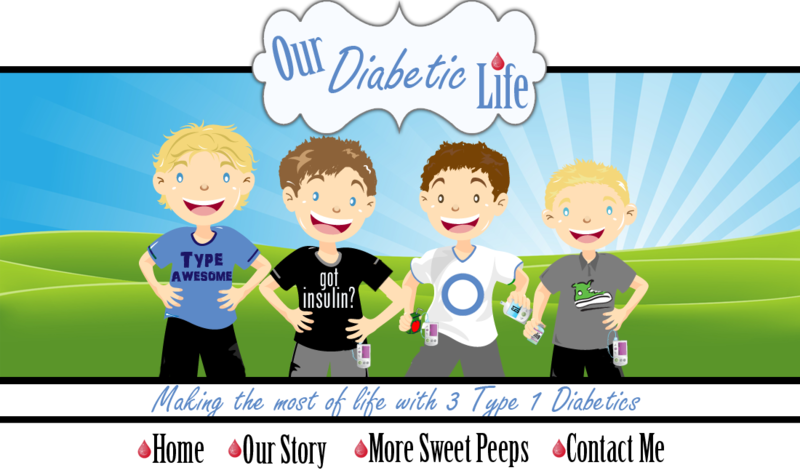 Our Diabetic Life: Let's work for better. If the Grand Canyon was created by water, I wonder how my eyes have yet to become canyons themselves. Last night as the tears flowed uninterrupted, my husband held me knowing there was nothing he could say. He bounced his feet, rocking me into a relaxed state so my mind could sleep, and ultimately find a little rest. I worry so for my children’s future. These preexisting conditions that they are strapped with will be a monkey on their back for the rest of their lives. Will they be able to afford insulin? Will they be free to see a doctor or a specialist if needed? Or will they be one of the thousands starting “Go Fund Me” accounts to stay alive? I feel like I’m failing them. America has made it clear: The almighty dollar is more important than life. And my calls to our representatives and meetings with Insulin companies are gleaning no immediate change, and such little hope for the future I wish for. It’s easy to demonize people, especially when their choices have direct affect on our own lives, and the lives of those we love most. But as I sat in a conference room at Lilly in Indianapolis last month, there was little room to judge the humanness of the people who worked there. They looked us in the eyes and said all the right things. They told us they knew that people were hurting, they knew that they needed to do something. They knew that things needed to change and that’s why we were there. The change couldn’t be made alone, they need us to help. 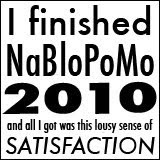 Which when I type it sounds completely absurd, but yet it is true. Part of me wants to yell, “You got us into this situation, now get us out!” But the truth is, the way American Healthcare works…that is what got us into this situation, and there is absolutely no easy way out. Only our voices can incite change in the United States Healthcare System. We vote for people to represent us, they work for us. But as easy as it is to just throw our arms up in the air and swear at executives and government representatives, we need to suit up. Lilly has long term and short term solutions. One of the short term solutions is their 40% off retail program that wasn’t fully presented to us because our stories cut them short. Story after story of fears for our futures. Story after story of struggling to pay to stay alive. They got it. Tears were in their eyes. Trust me, Lilly understands the deep urgency of the situation. While they start work on their end, there is something we can do on our end. We can sit with our HR departments and explain how much we are paying for diabetes supplies. We can ask them to change their plans to put insulin on the Preventative Medicine List. This way insulin will not be subject to deductibles. You’re employer has the power to do this, and it has been shown that it will cost less than a dollar per year, per employee to make the change. Tell your story. It can make a difference. Call your senator. Tell them your fears for our future. Tell them if you are struggling now, and if you are not, tell them about all your friends that are. I know it doesn’t seem like much but small and simple acts are what change the world. Call someone. Write someone. Act. The more voices, the more the impact. Don’t brace yourself and hope for the best. This is a pivotal time in our history. Our stories are powerful. Don’t be afraid to ask for better. There is a thorough overview of the Lilly Diabetes Insulin Pricing Workshop HERE, written by Mike at Diabetes Mine. 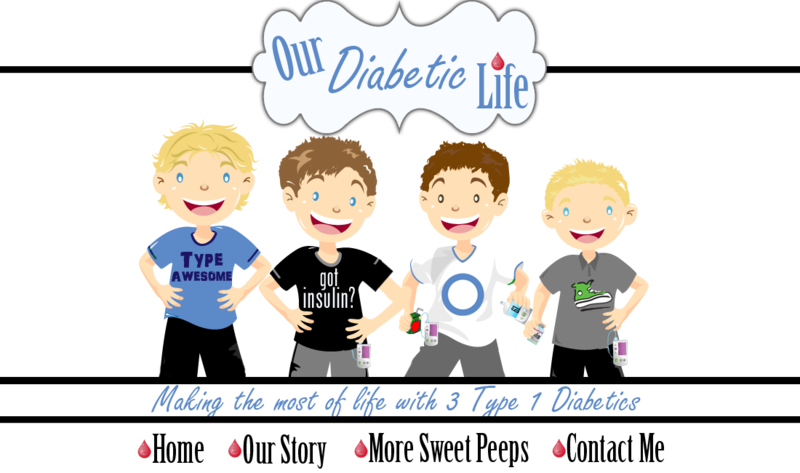 Please sign up and join The Affordable Insulin Project HERE. Once it is launched it will be a mechanism to help us find a way to reduce insulin costs. Lilly’s Blink Health, 40% off retail can be found HERE. The Lilly Cares Program can be found HERE. A list of your senators can be found HERE. A link to the DPAC (Diabetes Patient Advocacy Coalition) App is HERE. And my love for you and our community can be found HERE, always. Nice write up Meri. I think you added your reasoned voice to the important topic.